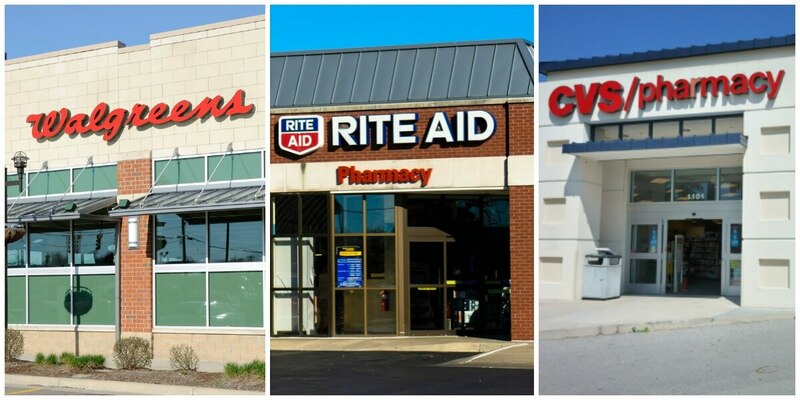 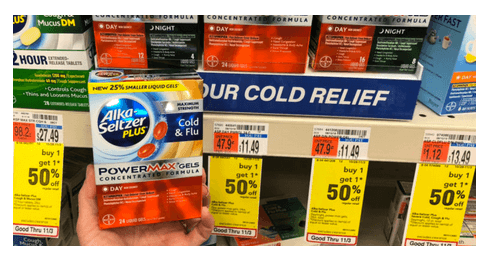 This flu season don’t get caught unprepared, Alka Seltzer Plus Cold & Flu PowerMax Gels is FREE at CVS this week. 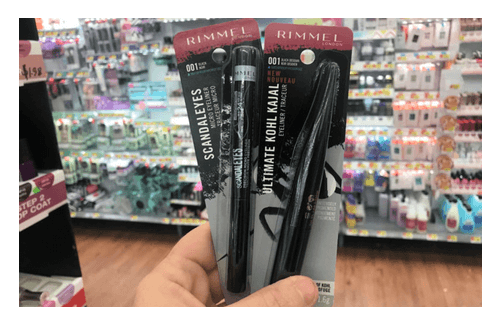 How about getting 2 Better Than FREE Rimmel Eye Cosmetics at Rite Aid this week? 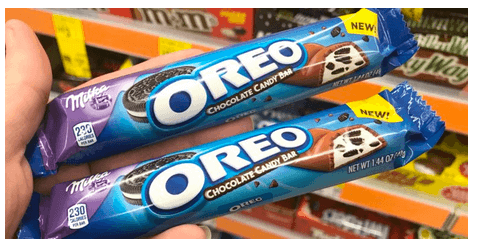 This wee grab Oreo Milka Candy Bars for only $0.25 at Walgreens!